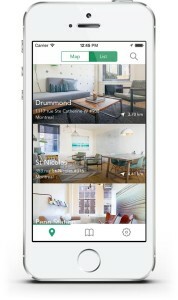 Along with Vayner/RSE, Schlafman also led a $6 million Series A last September in Breather, a company that provides on-demand rooms in cities so that visitors can pop in to relax with friends, finish a speech, or maybe make some calls that would be harder to execute from a crowded coffee shop. Schlafman, who says Breather might look for capital later this year, isn’t concerned, telling us that it’s all in the execution. Here’s more from our chat, edited for length. You call Breather the craziest idea you’d ever seen, yet you invested anyway. Why? I became a user, and they’ve just completely nailed the experience of creating a fourth space. Think about it. For a long time, people had their home space and work space and there wasn’t much in between. Then along came Starbucks and cafes and public spaces that had multifunctional uses, but we believe that people need another space, so when you’re in [San Francisco’s] SOMA [neighborhood], for example, and you have two hours, you can pull out your phone, book a room, and have a business meeting or [quietly decompress]. A lot of startups now offer people an alternative to Starbucks. A lot of companies are focused on coworking on demand, including LiquidSpace, PivotDesk and WeWork; they’re very much catering to a business user. Breather is building a tightly controlled experience that’s aesthetically pleasing. You can sell to a business user or a consumer. How many rooms does it currently offer users? It has 60 spaces right now – something like 15 in San Francisco, almost 40 in New York. The company just opened in Boston, too. What’s nice is that as soon as they put a space on the map, it gets to breakeven. What I love about [cofounder and CEO] Julien [Smith] is that he’s scrappy. He isn’t a Silicon Valley-type operator in a tweed jacket. He’s a child of the Internet who believes in testing, including when it comes to developing relationships with landlords. I’m not sure he’d want me to spill the beans, but he’s looking at asset-light models where Breather isn’t necessarily taking on the lease. How many people are these rooms supposed to accommodate? These are fairly small rooms, with a couch and a desk and a conference table with chairs and WiFi, and you can fit 5 to 10 people in them, which is great as companies can use it for overflow space or small offsite events, instead of spending a sh_tload of money on a hotel. It’s hard to wrap your head around the concept, but once you use one, you get it. That’s a big challenge, though, getting people to think about heading somewhere new. I’d also think establishing repeatable business would be tricky. How is the company juggling that? They’ll be introducing a smart pricing algorithm, so that not every hour is created equally. [It’ll be] upwards of $35 to $40 an hour during peak times. You’ll also be able to unlock certain services eventually. In the meantime, based on early cohorts, the payback is very fast on our marketing spend. 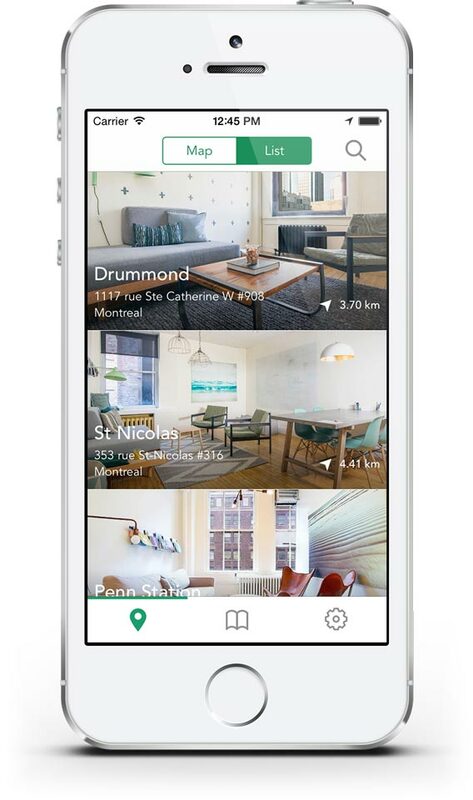 How does Breather ensure that there’s nothing funky going on in these rooms? Trust is a huge factor. Every single time a room is cleaned – and we partner with a well-known cleaning service right now — there are reviews coming from the cleaning side, as well as from [the next] consumer. Will the spaces always run on the smaller side? That’s where we think there’s a good opportunity to build a completely new category. The idea is to have a breather in every city in the world. Will that happen in the next year or two? I don’t know, but once I tried it, I was sold.